by Sand, George, Kennedy, George A., Kennedy, George A. Comments: Like New condition. Very Good dust jacket. Sand, George, Kennedy, George A., Kennedy, George A.
Richly philosophical and deeply romantic, the play is a reaction against eighteenth-century rationalism. 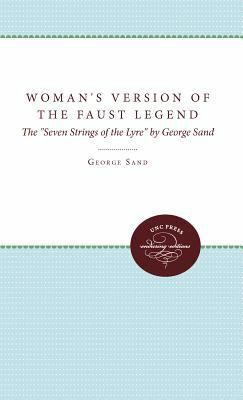 It asserts the existence of some higher truth to be found in music, poetry, and a sympathetic response to nature, but it also, contrary to the doctrine of art for art's sake, demands social responsibility from the artist.Sand, George is the author of 'A Woman's Version of the Faust Legend' with ISBN 9780807818565 and ISBN 0807818569. Loading marketplace prices 4 copies from $5.69 How does the rental process work?